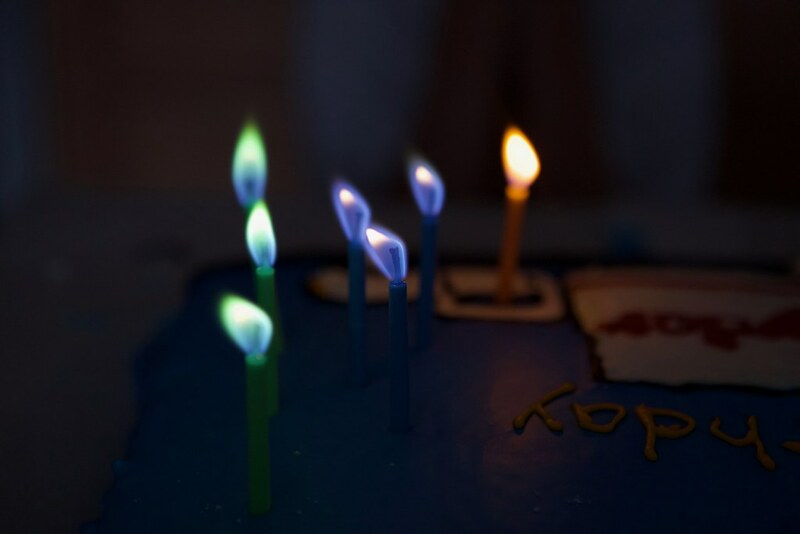 Last month my baby turned 7. I cannot believe how fast time has gone. I remember all too well, his surprise delivery 8 weeks early. 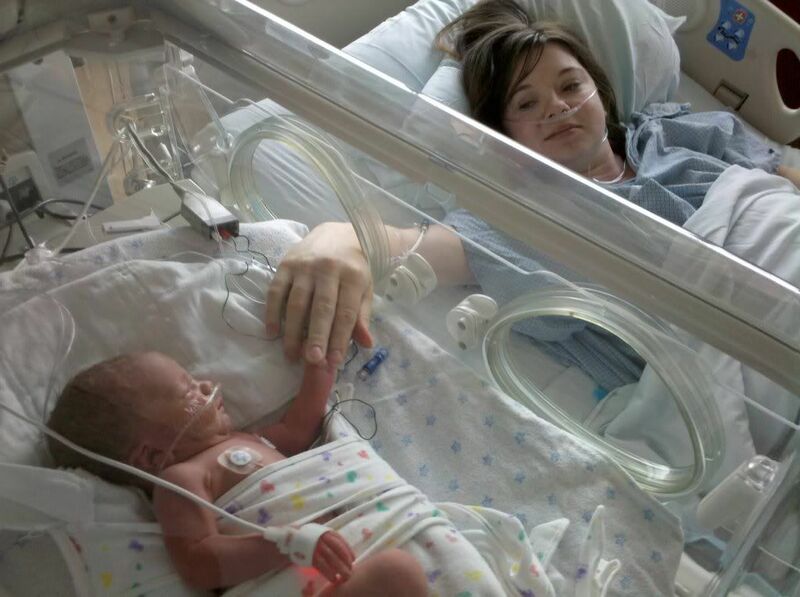 The 19 days in the NICU. Finally making it home for the first time after almost a month away. 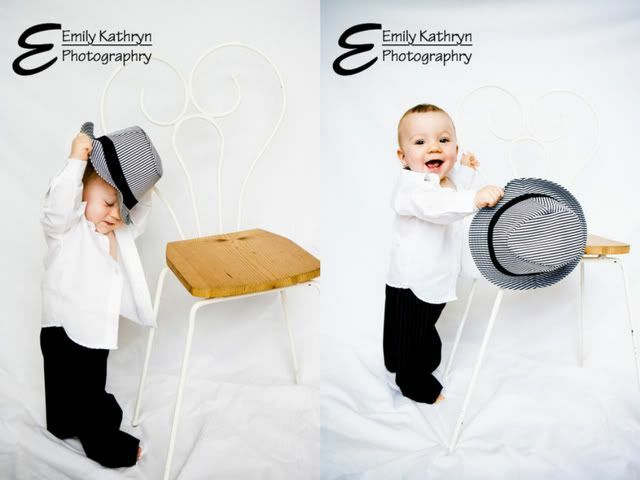 I remember his smile, the way his siblings would make him laugh, and now he is the one that makes his siblings laugh. 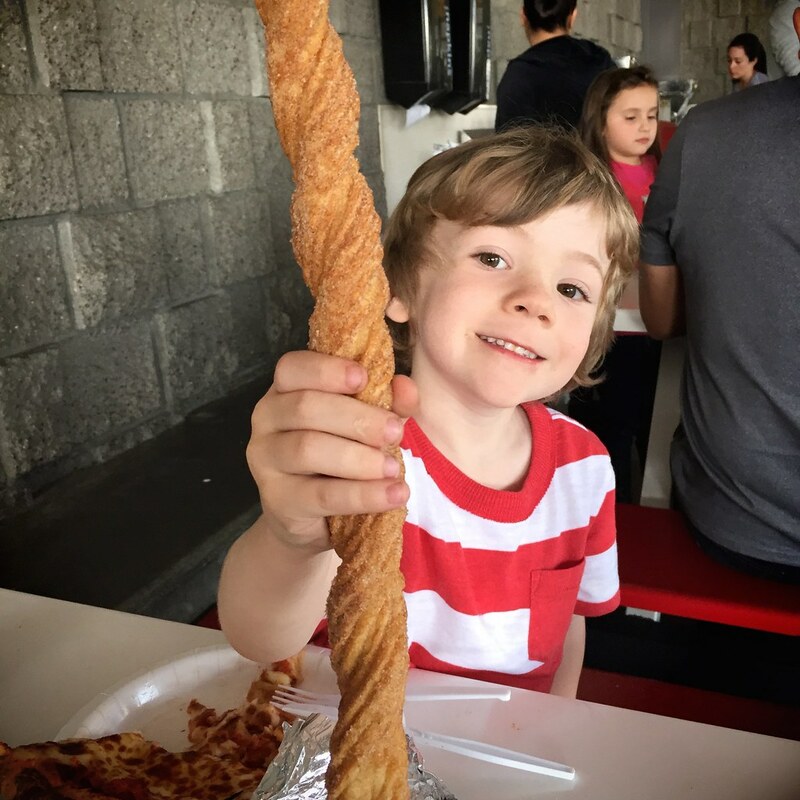 I remember lunch dates, just he and I when his siblings were at school. 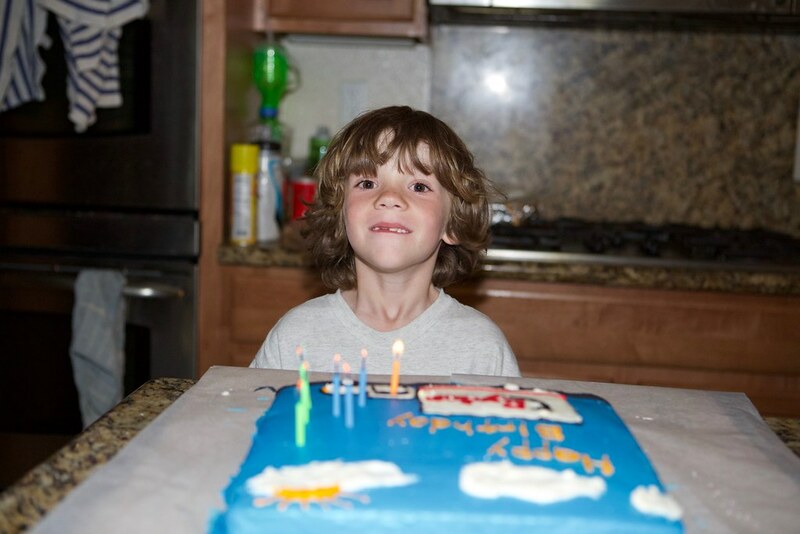 And now, now he is 7-years-old, going into second grade... I cannot believe it. 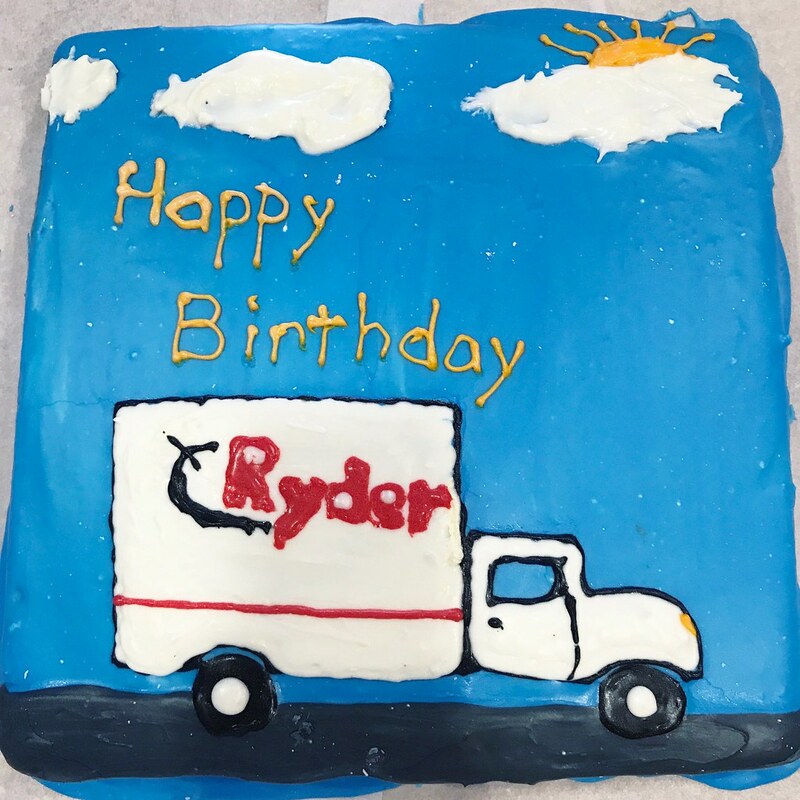 When I asked him what he wanted on his cake, my only child who still likes themed cakes, he said a Ryder truck. 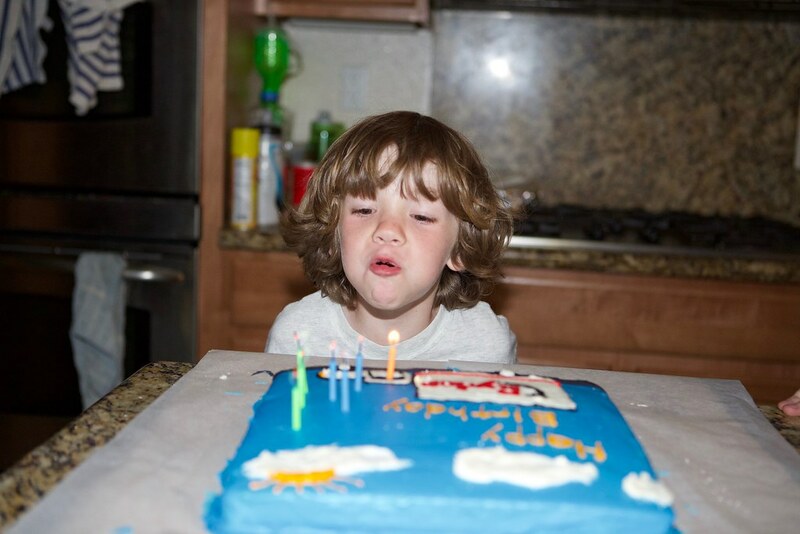 My red frosting was way too runny, but he liked the cake anyway. This year he and I celebrated the day together as his birthday fell on Mother's Day. I was happy to share with my baby though, which he hates when I call him that. But he always will be my baby. 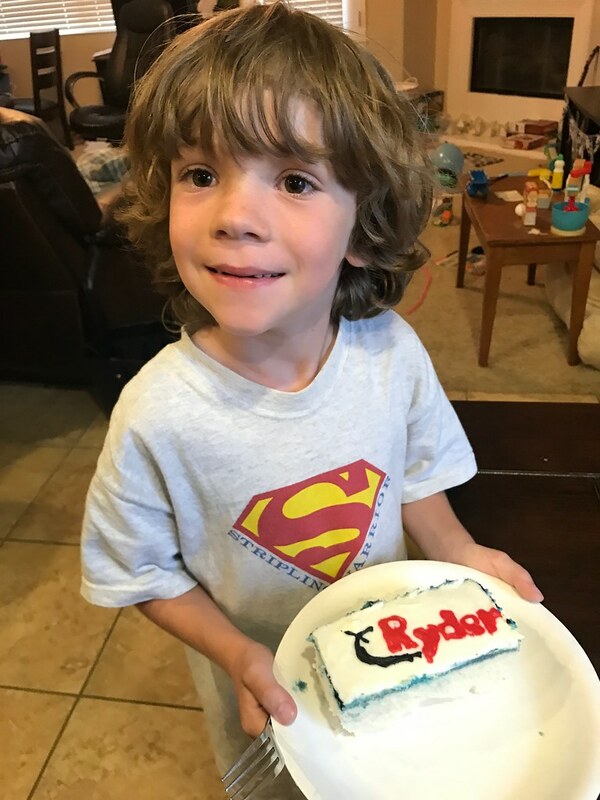 To my Ryder-- happy birthday!